Imagine the longest possible straight line across the landscapes of mainland Britain. From the north-west of Scotland to the south coast of England. It traverses and connects an incredible diversity of places and landscapes… fields, farms and housing estates, shopping centres, roads and railways, schools, factories and mountain-tops. Now imagine that line planted with trees. A linear forest with its own life rhythms, ecologies, and will to growth. What would happen if you could see that line, interact with it, and hear its hidden voices, ecologies and the politics of its places as you walked along or across it? This is The Common Line. You can interact with it here. We aim to plant trees along the entire length of the line. We will plant living trees in the places that trees grow well. Where there are people to look after them. In the places that we can’t, we will work with publics to bring the potential of the line alive, through the digital imaginaries of Augmented and Virtual Reality. 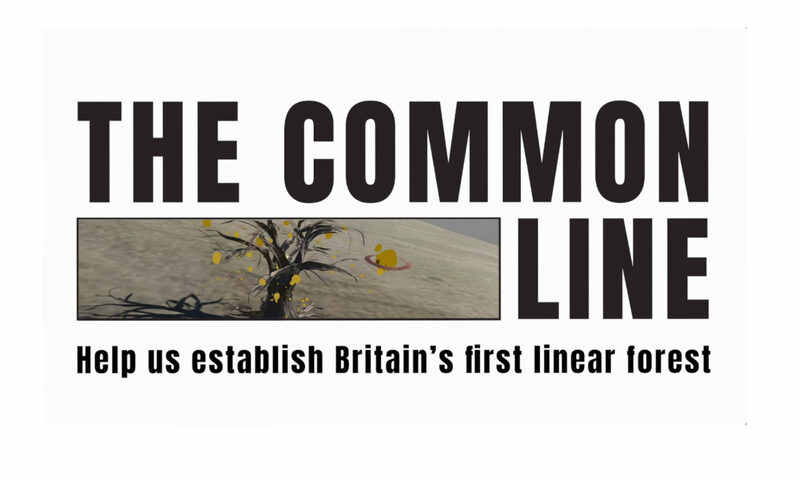 The Common Line project is not just about marking and valuing trees already in existence. It is the creation of a living land mark that will foster new thinking and discussion about the futures of trees and their living places as commons – and how those land based commons might be co-dependent on digital architectures and interactions for the form the exist in. 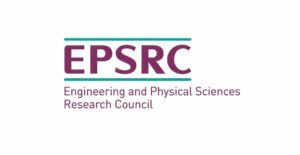 As part of our AHRC-EPSRC funded research we have been devising a system to locate and negotiate places to be planted and points to be marked. This will involve layered reality experiences that can be experienced by anyone with a suitable smartphone anywhere along the line. Find out more about our R&D process by watching this 6 minute video. To turn off the website sound, scroll to the bottom of this page to find the volume bar.